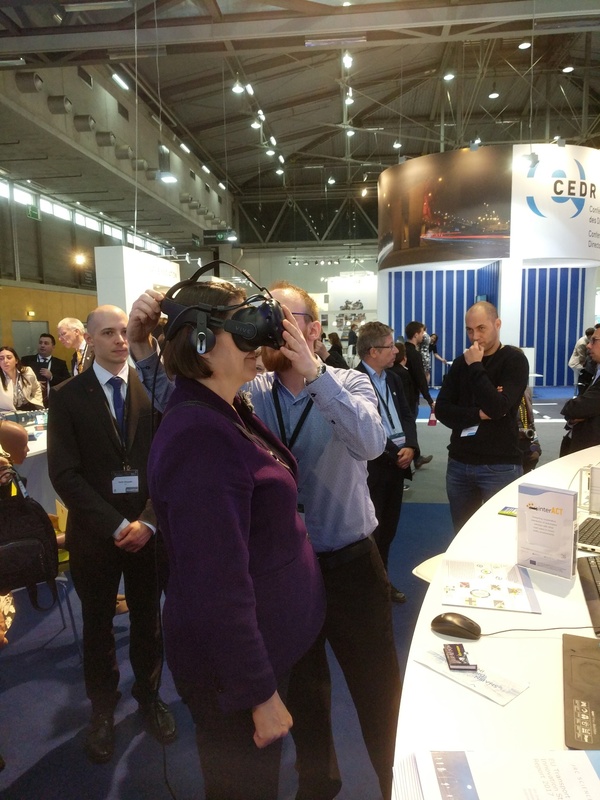 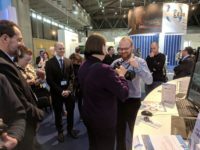 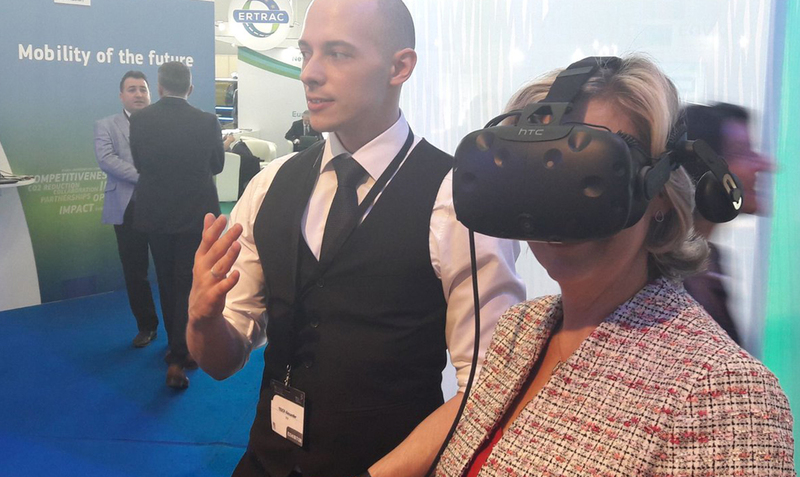 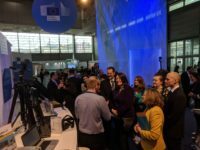 During the TRA 2018 the TUM VR pedestrian simulator was featured by our partners at the interACT booth at the EU stand. 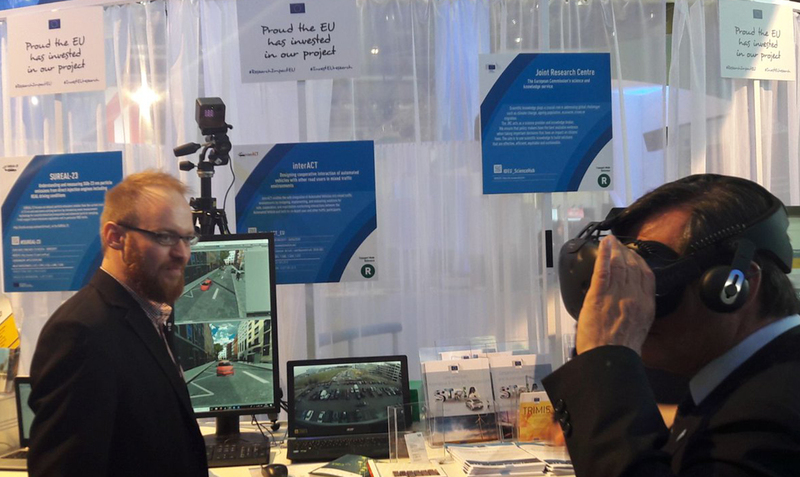 André Dietrich from TUM and Alex Tesch from DLR gave a great demonstration and the participants had the chance to experience traffic as pedestrians in Virtual Reality. 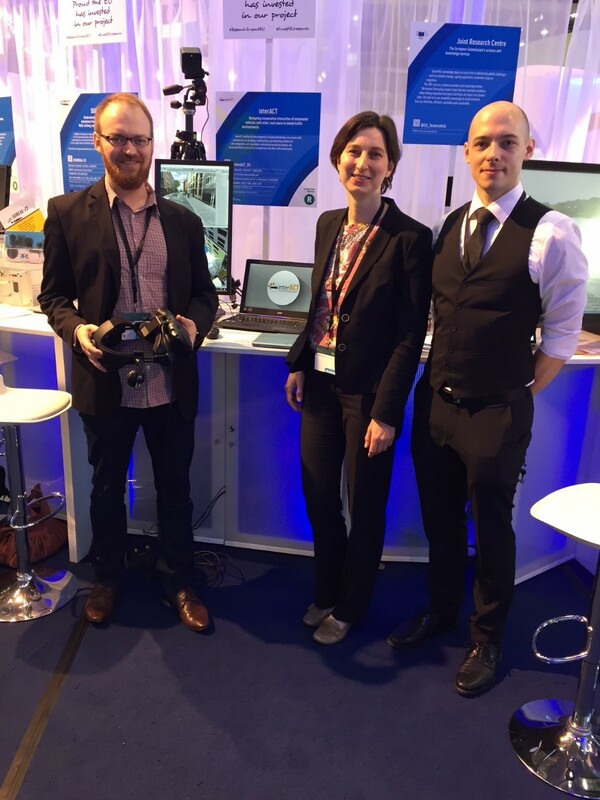 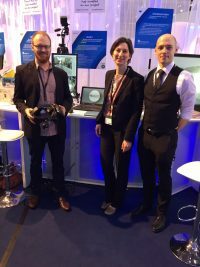 Among the people who visited interACT booth and tried out the simulator was the European Commissioner for Transport Mrs. Violeta Bulc, the head of Horizon 2020 department in the Innovation and Networks Executive Agency (INEA) Mr. Alan Haigh and Mrs. Signe Ratso, Director in the European Commission’s Directorate-General for Trade. 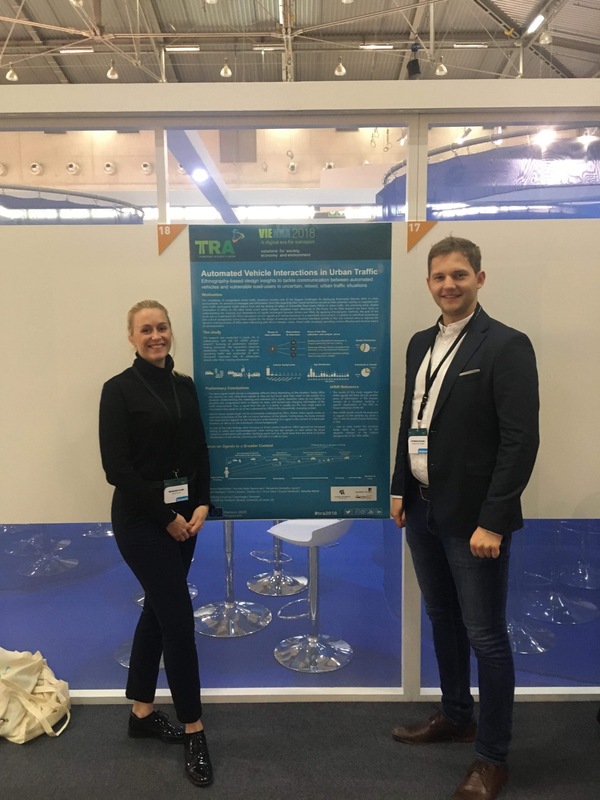 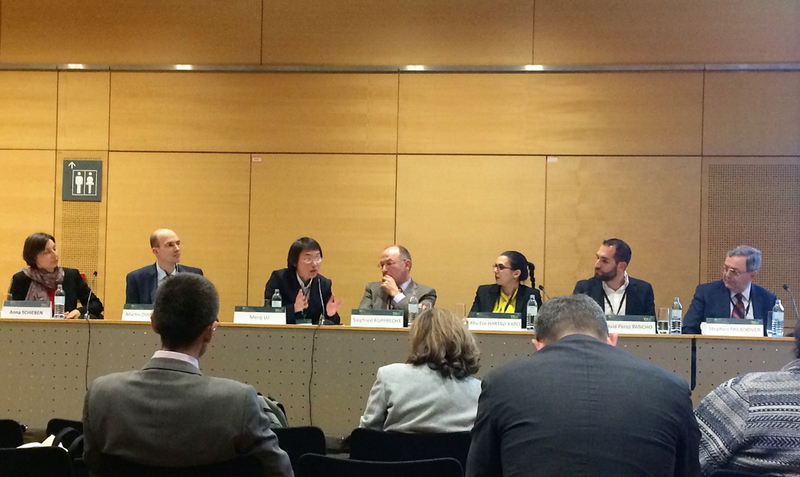 During the INV9 session entitled ‘’Managing the transition towards higher automation’’ which was organised on the 2nd day of TRA 2018, Anna Schieben, the coordinator of interACT had the chance to discuss the progress in the field of Automated Road Transport together with other participants from the EU and the US. 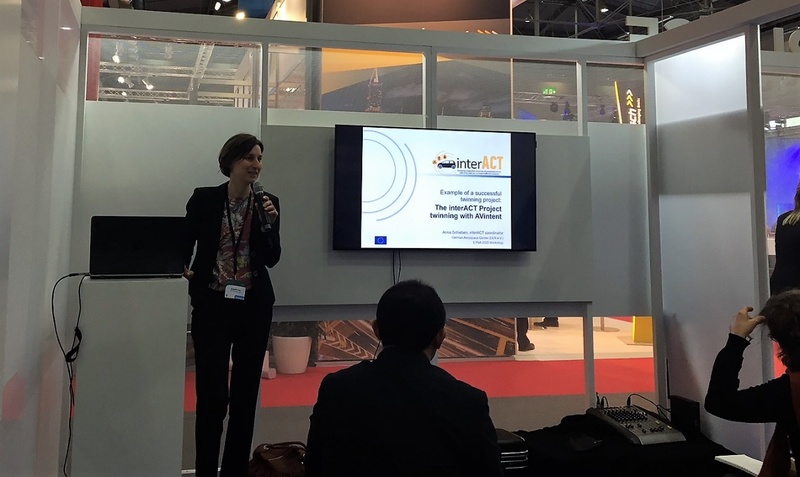 The session focused on the safety of automated driving systems, user acceptance, human-centred design of automated vehicles, innovative modelling, design and engineering of road infrastructure and assess the socio-economic impacts. 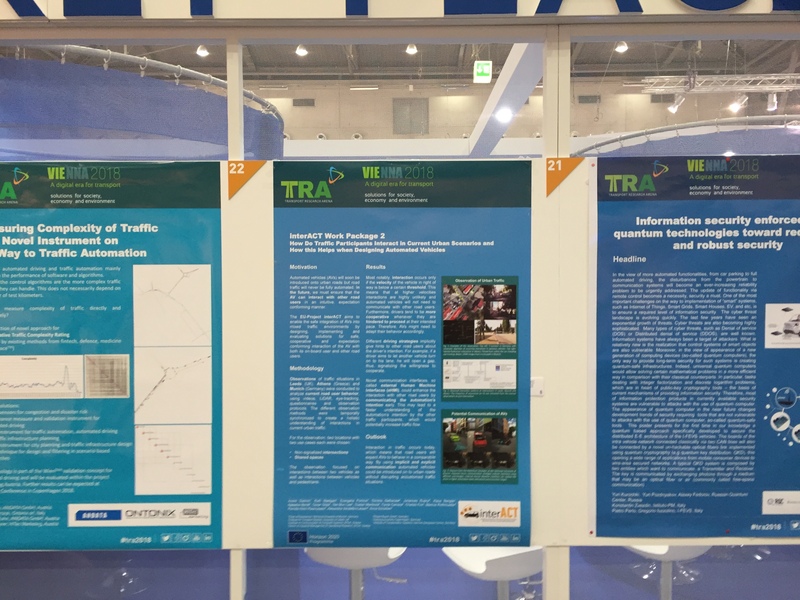 Last but not least, two posters were presented at the TRA Marketplace on behalf of interACT. ‘’interACT Work Package 2– How Do Traffic Participants Interact in Current Urban Scenarios and How This Helps when Designing Automated Vehicles”. 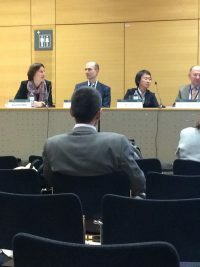 André Dietrich, Ruth Madigan, Evangelia Portouli, Dimitris Nathanael, Johannes Ruenz, Klaus Bengler, Natasha Merat, Oscar Giles, Yee Mun Lee, Gustav Markkula, Fanta Camara, Charles Fox, Markus Rothmueller, Pernille Holm Rasmussen, Alexandra Vendelbo-Larsen, Anna Schieben. 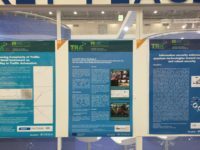 The poster is available here.